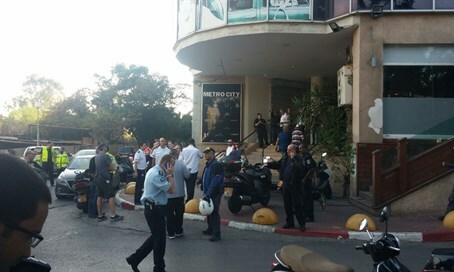 Three wounded, two fatally, in attack on synagogue by Arab terrorist in south Tel Aviv. The two victims were later identified as Yisayev Aharon, a 32-year-old from Holon, and Reuven Aviram, a 51-year-old from Ramle. "The sight was difficult. At the entrance to one of the businesses in the building a 32-year-old man was lying (on the ground) unconscious, without a pulse and not breathing, after suffering from stab wounds to his upper body.